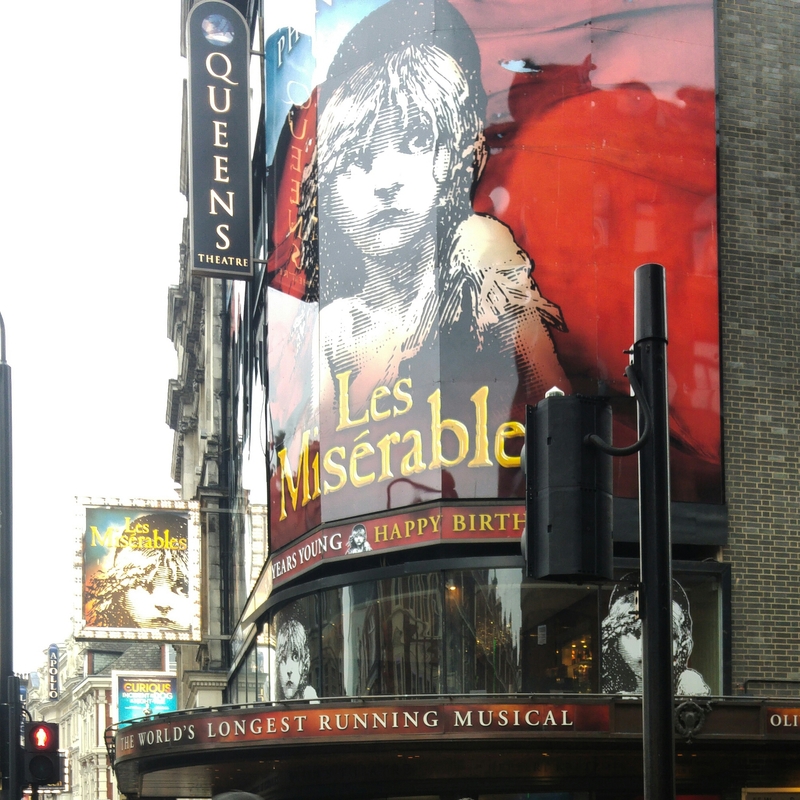 Back in December, I bought tickets to Les Miserables on a whim. I found an excellent deal on Amazon Tickets, and thought that it might be something fun to do one night as The Bulgarian was finishing up his thesis, to take his mind off things. I’d originally planned for it to be a surprise, but annoyingly, I had to spill the beans as he was planning to get tickets himself and take me! The tickets were for mid-May, so obviously having bought them in December, I all but forgot about it until the week of it. There are so many restaurants in the West End, loads of them with really good pre-theatre deals, and we often go to eat out before a show. 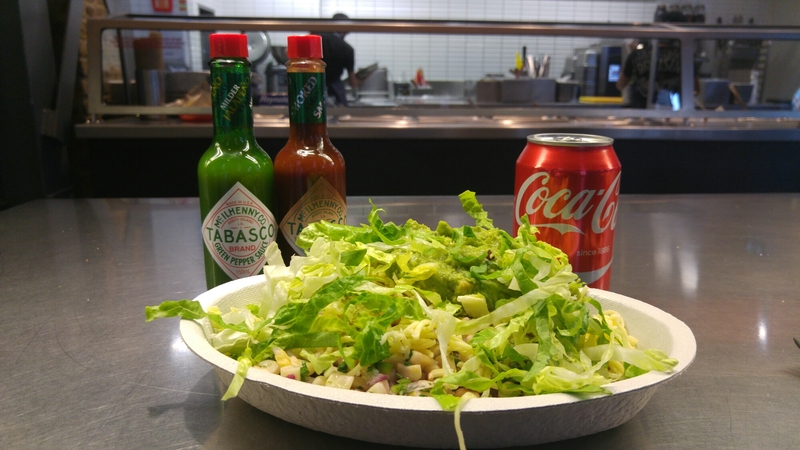 This time, however, we decided to just grab some Chipotle in the branch near my office. I still prefer a nice meal before a show, but this was exactly what I wanted that evening. After dinner, we had about an hour to kill before the show, so we decided to go for a wander around Covent Garden and Soho. 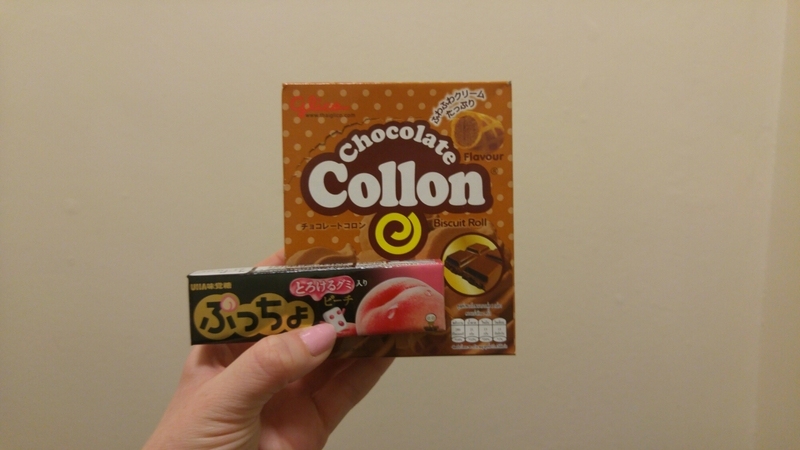 I’m a sucker for Asian sweets and stationery, and there’s a store, Artbox, that does both! The Bulgarian wanted to try these unfortunately named chocolate biscuits and I got some peach chewy sweets. If I knew what they were called, I’d recommend them to you, but take me at my word – they’re delicious! 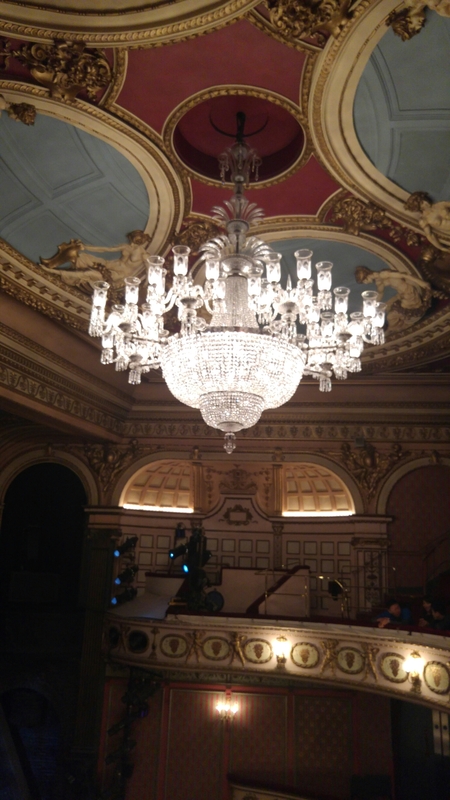 We were seated up in the gods, the very highest part of the theatre… probably why the tickets were such a good price! Initially, we were a bit disappointed that we were seated so far over in the row, with an extremely restricted view. Luckily, the rest of the row was mostly empty, so we were able to scoot over to the middle to enjoy the show. The show itself was amazing, and I can see now why it’s been running as long as it has. I think the title of Favourite Show still has to go to Phantom, but I would most definitely see Les Mis again. Such a beautiful evening!